PumpUp has helped Yvonne receive more motivation than she had ever had during her fitness journey. 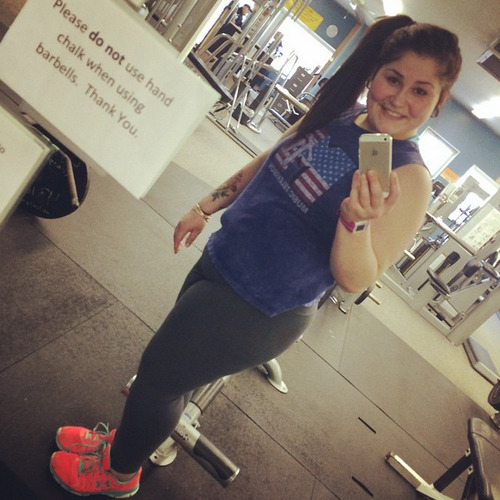 She has received mutual support from the PumpUp community for just over 5 months. 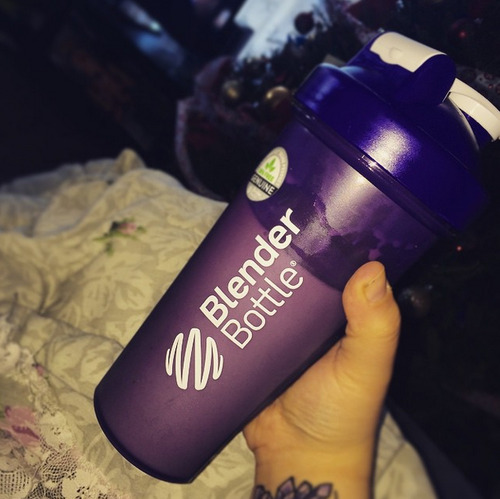 “A YouTube Guru LoeyLane mentioned it in one of her videos and it seemed like a very interesting way to stay connected to the fitness world, while keeping me motivated!” Suffice it to say, Yvonne is determined to achieve her goals in 2015 now that she has wholehearted encouragement from the PumpUp community to support her. What makes Yvonne’s triumphs even more impressive is that she suffers from PCOS, an endocrinal disorder that makes it more difficult for her to lose weight. “I get depressed easily with PCOS as well,” she added. “I’ve dealt with it by just going slow. 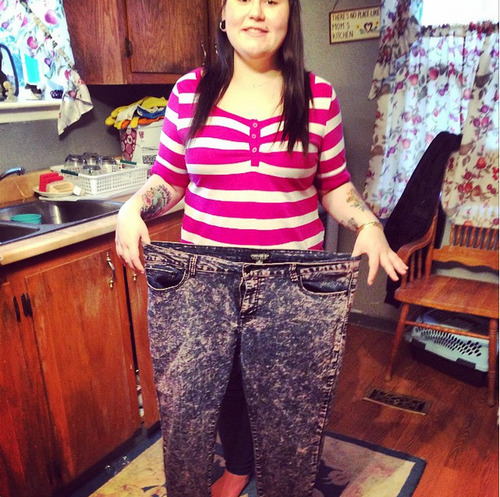 Losing weight actually makes PCOS symptoms better. 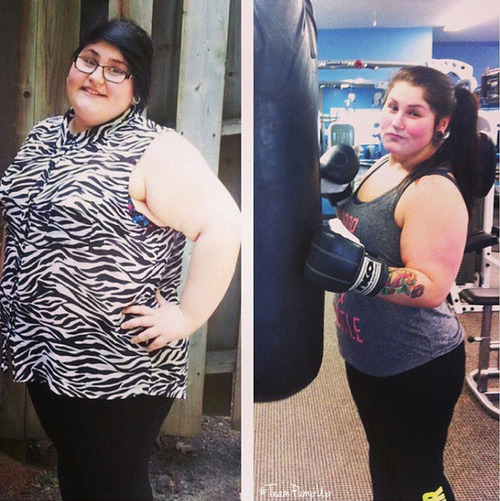 The more weight I lose, the better my symptoms.” She’s taking it one step at a time, all with support and encouragement from thousands of members of the PumpUp community. According to Yvonne, anybody who wants to lead a more healthy and active lifestyle should just start. “Start today—just make little changes to begin with,” she explained. “At first try drinking an extra few glasses of water, then cut out pop, then eat less fast food. Once you make these changes, slowly start to incorporate exercise and find something you can stick to, like hiking or swimming.” Yvonne mentioned that she used MyFitnessPal, a calorie-counting app and community that helped her stay on track. 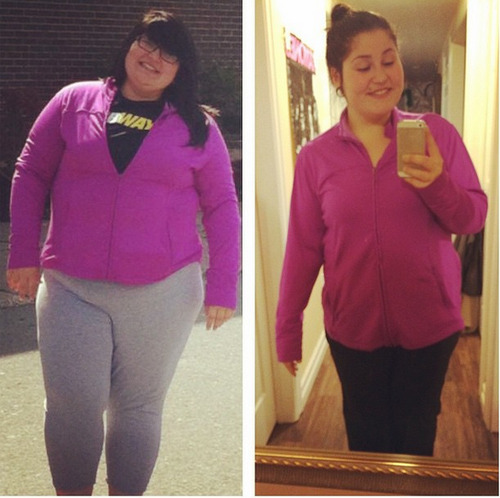 “PumpUp and MyFitnessPal have been 2 of my biggest motivators since starting my journey,” she gushed. Yvonne is also motivated by her own progress. “I told myself that I must have the discipline to eat right and exercise, or I will have to face the consequences of health problems and unhappiness in the future,” she elaborated. “My favorite snack would be plain yogurt with honey, vanilla granola and dark chocolate chips.